The Institute of Agrobiological Sciences, NARO (NIAS) focuses on understanding the biological phenomena of agriculturally important plants, insects, microbes and animals to create innovative technologies, and eventually contribute to the solution of global issues such as food shortage due to rapid population growth and environmental problems due to climate change. 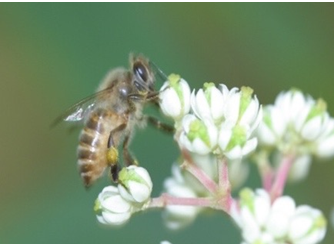 NIAS is doing research and development to create new industries and new demands in the field of agricultural and medicinal industries by applying genetic engineering technologies to plants, insects and animals. In plants, for example, we are developing new rice varieties resistant to major diseases including blast. Moreover, we will include non-clinical and clinical research trials of rice-based edible vaccines for curing cedar pollinosis. In insects, we are developing medicinal materials from silk protein and medicines for humans and animals using transgenic silkworm. Furthermore, we are developing transgenic pigs to produce immune-deficit pigs and animal models for human diseases. 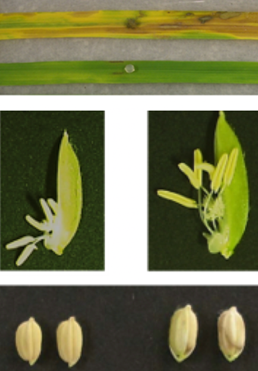 The Institute of Agrobiological Sciences, NARO (NIAS) has discovered that overexpression of BSR2 gene in rice conferred not only resistance against sheath blight and other diseases, but also produced longer seeds than wild type control plants. This result indicates that BSR2 is associated with disease resistance, growth rate and seed size in rice. In addition, it can be used to develop new control method for rice sheath blight disease and in increasing the flower size in plants. Read more. 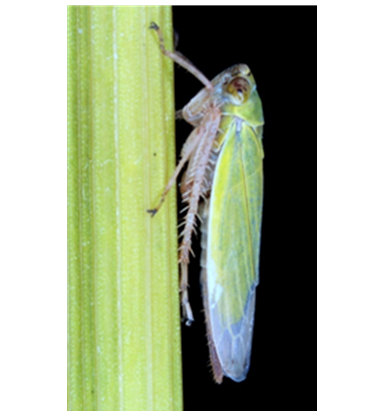 The Institute of Agrobiological Sciences, NARO (NIAS) has discovered that the salivary protein NcSP75 is essential for feeding from phloem sap in green rice leafhopper (Nephotettix cincticeps). 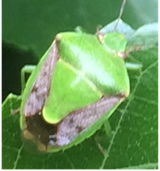 Suppression of the expression of this gene induces inhibition of sucking from phloem, resulting in growth retardation of nymphs, and decreasing the number of eggs laid by the female. This protein could be used as a potential target in developing a biologically efficient technology to protect rice plants from the pest damage.Read more.